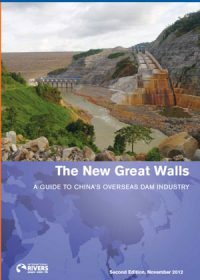 This is the second edition of International Rivers’ guide to the Chinese overseas dam-building industry. Since the first edition was published in 2008, China’s dam industry has continued to consolidate its position as the global leader in dam construction particularly hydropower dams. 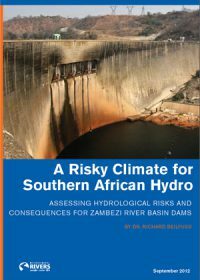 This report, authored by Dr Richard Beilfuss, assesses hydrological risks for Zambezi River Basin dams. This study provides an early warning about what Southern Africa could be facing as it contemplates plans for more large hydropower dams in a time of climate change. 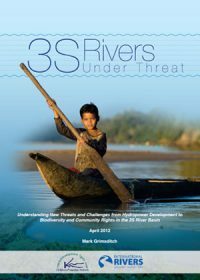 This report, authored by Mark Grimsditch and co-launched by The 3S Rivers Protection Network and International Rivers, takes stock of the past problems with hydropower development in the Sesan, Srepok, and Sekong (3S) Rivers Basin. It maps out the policies, agendas, and actors shaping the region’s hydropower development, in order to fill information gaps and promote discussion about the future of the 3S rivers and the people who depend on the basin’s resources. The World Commission on Dams (WCD) resulted in guidelines for large dams to protect the rights of river-dependent communities. 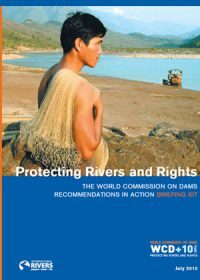 Ten years later, International Rivers published this briefing kit that provides concrete examples of where and how the WCD principles have been applied, and what happened when they were ignored. The ‘Energy and Water Options’ section includes examples of hydropower projects.